Compassion Cultivation Training™ (CCT) is an 8-week educational program designed to help you improve your resilience and feel more connected to others—ultimately providing an overall sense of well-being. This course is designed to develop the qualities of compassion, empathy, and kindness for oneself and for others by integrating traditional contemplative practices with contemporary psychology and scientific research on compassion. 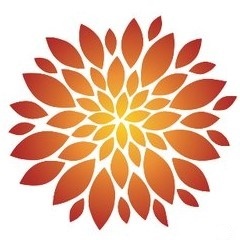 The Compassion Cultivation Training (CCT) was developed at Stanford University’s Center for Compassion and Altruism Research and Education (CCARE) and the Compassion Institute (CI) by a team of contemplative scholars, clinical psychologists and researchers. Cultivating compassion goes beyond feeling more empathy and concern for others. The program helps to develop skills in relating to ourselves and others with compassion. It strengthens our ability to choose thoughts, attitudes and perspectives that lead to positive changes in the way we respond to our own suffering and that of others. It develops the strength to be with suffering, the courage to take compassionate action, and the resilience to prevent compassion fatigue. These qualities support a wide range of goals, from improving personal relationships to making a positive difference in the world. Compassion cultivation can also support one’s own health, happiness, and well-being. Preliminary research suggests that CCT and similar programs can increase self-compassion and self-care, reduce stress, anxiety, and depression, while also increasing compassion for oneself and for others. A commitment to attend each session is requested. While no previous meditation experience is required, we ask that participants practice a guided daily meditation as a key component of the training. Class length: 8 weeks starting Wednesday, April 3rd to Wednesday, May 22nd. Can I get CE Credits for taking this course? YES! CCT students can earn 14 CE Credits with full participation. Ven. Tenzin Chogkyi is a Certified Teacher of the Compassion Cultivation Training (CCT) program. 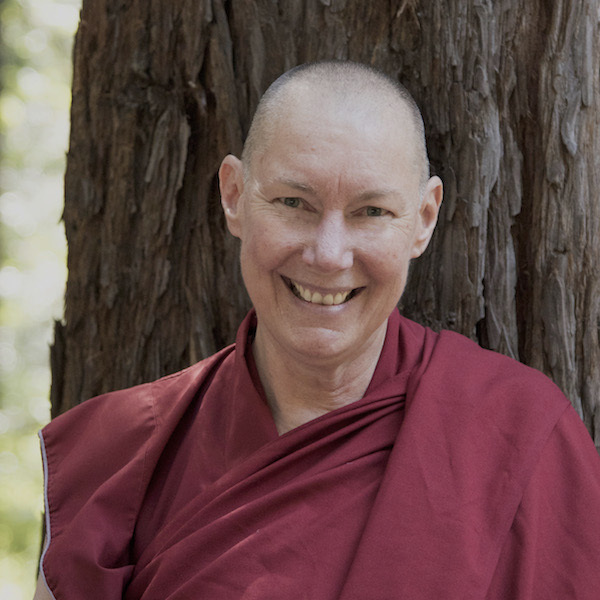 Venerable Tenzin is authorized by the FPMT to teach at both the foundational and in-depth levels, and is also a teacher of Cultivating Emotional Balance (a secular program developed by Alan Wallace and Paul Ekman). I want to register for a class but will need to miss a class or two. Is that okay? It is strongly recommended that students attend all classes. If you plan on missing more than one class, it is advised to wait and register for a course at a time when you’ll likely be able to attend all sessions. If you’ve already registered and know you will miss a class in advance, please contact the instructor. Each class builds on the previous one, so missing a class can impact your ability to engage in exercises and activities and get the full benefit of the course. How much meditation experience is required? No previous meditation experience is required, although willingness to practice daily meditation is a key component of the training. Participation: Regular attendance is requested.